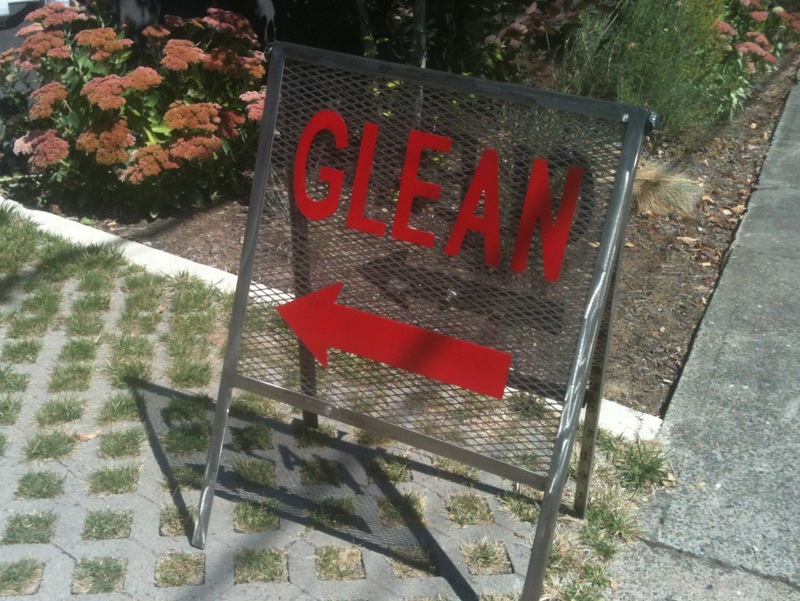 There’s only one weekend left of the Glean show at Disjecta 8371 N Interstate Ave, Portland, OR, 97217. If you meet the same gallery sitter my wife Ronna and I met earlier in the month, you are bound to have an interesting conversation about trash and other consumerist excess. The art for the show was created from trash collected from the local transfer station before it was hauled off to the landfill. What’s not to like when art and trash intermingle?